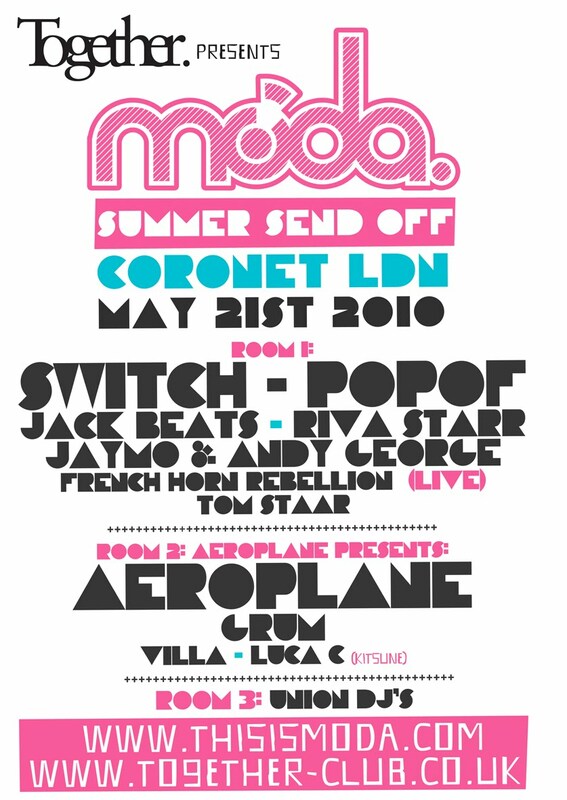 This Friday 21st May is the next TOGETHER event at The Coronet in London, where MODA will be hosting the night for their Summer Send Off Party before hitting the great white isle. With a massive lineup spread over 3 rooms this is one even the Disturbed Beats crew aren't missing out on and we're ready for a nice 5 hour drive down to the capital! Check the lineup below and grab the promo mix from Jaymo & Andy George to get you set for what's set to be an unforgettable night! All this for only £10 + Booking Fee (early bird) or £15 on the door! COMPETITION WINNER: Kieran Wilson from London. Grand Hotel brings us two new exclusive remixes of the club-approved Chaka Khan sampling track! First up is the remix by unsigned dubstep/drum & bass producer Maximilian who's recent experiments in house music have already won him high acclaim, after his first single 'Yo' found prime place on the PLUMP DJs' recent Global Underground Mix. He hits us with shuffled house grooves and a heavy dubstep-influenced bassline while Dirty Super Car's very own VIP edit is hitting even harder than the original and takes no prisoners. Hijack is set to throw down his ‘MASSIVE’ EP on Jack Union May 19th, featuring 3 huge tracks crafted in trademark Hijack style. 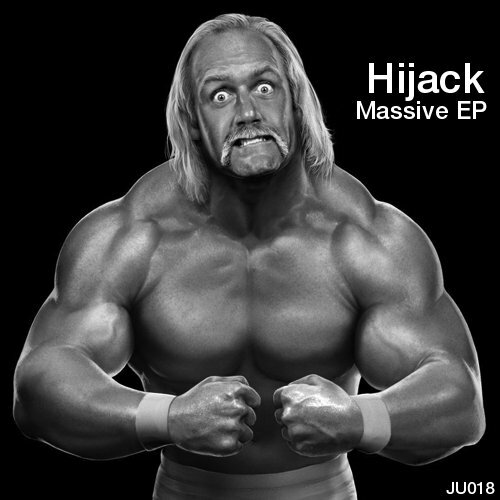 This release and has received support from the likes of Oliver $, Trevor Loveys and Lee Mortimer, and is the first in a line of Hijack material coming over the summer. Yet more DMCA takedown emails coming in + a few reports of Mediafire files not working... I'm getting pretty sick of putting the effort in for google to just erase it, i'm now seriously looking into recreating the blog from scratch If anyone knows of a good place for me to start please comment below. 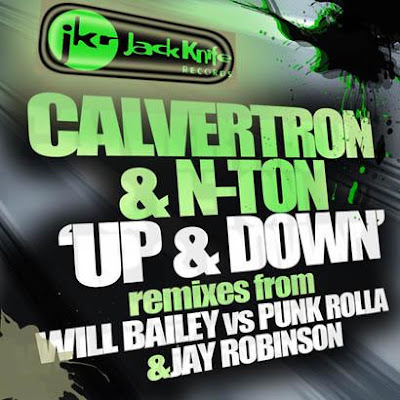 A bootleg from Calvertron now to go along with his latest release with N-Ton "Up & Down". The release is out now on Jack Knife Records with support from the likes of DJ Zinc, Lee Mortimer, A1 Bassline and Kissy Sell Out to name a few and comes with remixes from Will Bailey vs Punk Rolla and Jay Robinson. Available from Beatport. 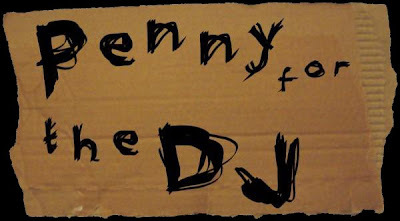 Hungry for the next mix?... Thought so! 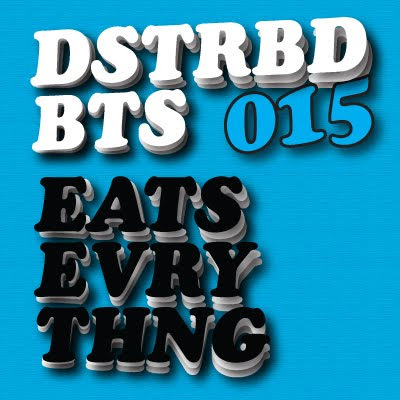 Eats Everything serves up his Jackin'/Techy/Whatever-ey House bites in 015 of the mix series. Having already been asked to remix Gramophonedzie's up coming work as well as being one of the official re-mixers on the new major re-release of Rosie Gaines' 'Closer Than Close'. He has just remixed Hot Pink Delorean for Kissy Sellout's label San City High and has gained residencies at RocknRolla in Birmingham and Simma UK wide it's a pleasure to get this exclusive mix packed full of little treats from him for DB. With forthcoming releases on Wearhouse Music, (Lee Mortimer says he is one to watch for 2010), Venga Digital, the last 3 Venga Digital Podcasts have included at least 2 of Mr Eats tracks, Get Fresh (Stupid Fresh's new label) as well as many others, the future is certainly looking rosie for this blushed cheeked chubster! It is only a matter of time before Eats Everything will be nestling in a fridge somewhere near you! Subscribe to DB mixes through iTunes here. 002. Sonny fodera & Jorge Watts - Who Me? 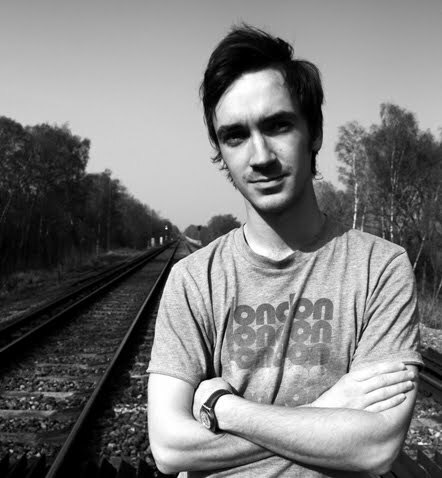 Rob Swaine is a South London based DJ and producer going by the name of Shooting Horses. Not afraid to try something a little different his sound often incorporating elements of atmospheric soundscaping alongside playful wonky house beats and a healthy dose of driving bass. He's handed over 2 pretty awesome tracks and a fresh mix, after going through a load of emails tonight, stumbling across this one made it all worth while.